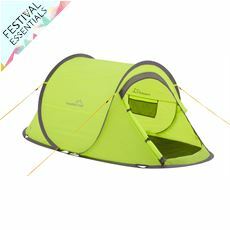 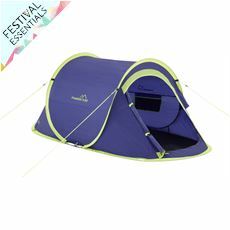 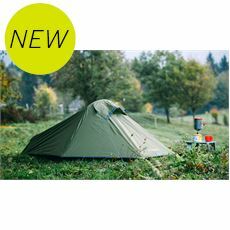 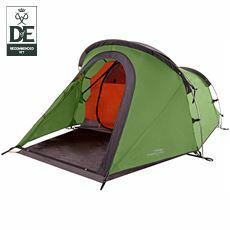 Our 1 man and 2 man tents are ideal for solo campers. 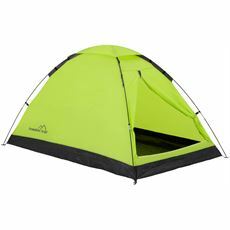 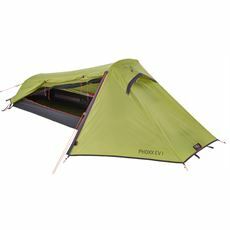 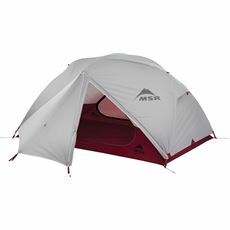 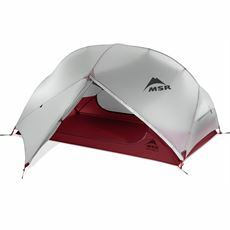 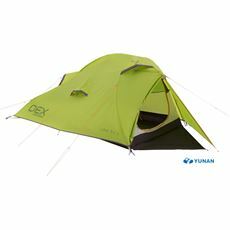 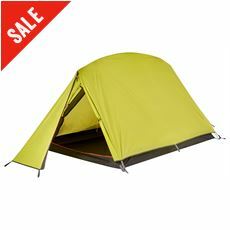 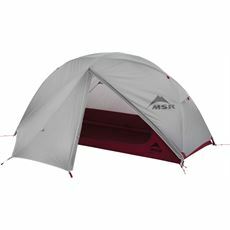 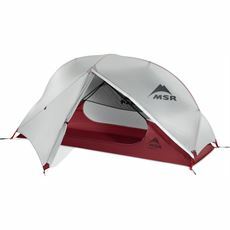 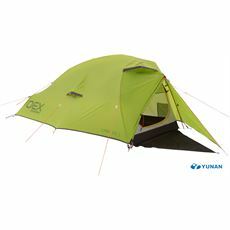 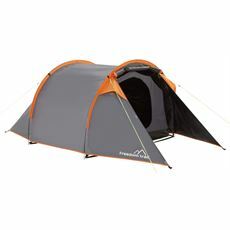 Most 1 man tents are lightweight and ideal for wild camping or backpacking. 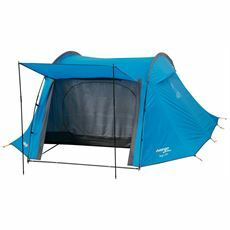 Packing up small, this type of tent is made to be attached to your rucksack, to give you a quick place to sleep when needed. 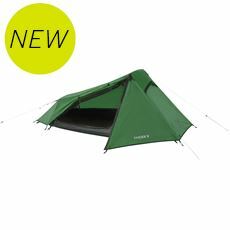 2 man tents can fit up to two bodies, but we’d recommend these tents for solo campers with a rucksack to give you the space and comfort you need. 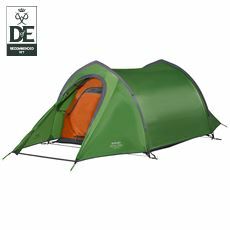 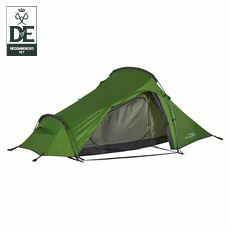 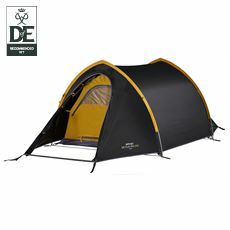 Ranging from pop up tents ideal for festivals, to technical backpacking tents recommended for the Duke of Edinburgh award scheme. 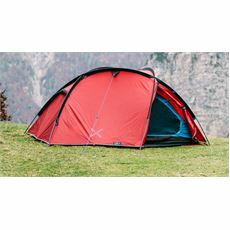 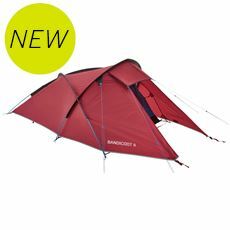 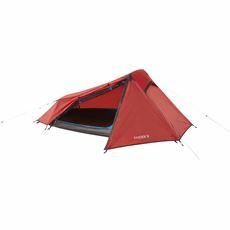 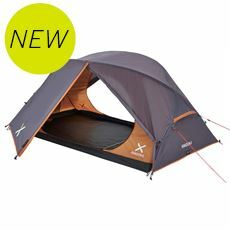 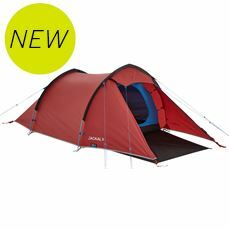 In our smaller tent range, you’ll find tents from brands such as Vango, North Ridge, Vaude and Hi Gear.